Nesting with Delia – my first guest post! Good morning!!! Guess where I am today!? That’s right, I’m doing a guest post, and not just anywhere, but for Delia from Delia Creates! I’m am so honored and thrilled to be an add-on to her fantastic Nesting series with my spin on fabric wall decals. Delia’s blog is one of my absolute favorites and you’ll see why if you take a few minutes to browse around. I guarantee, you’ll be hooked! 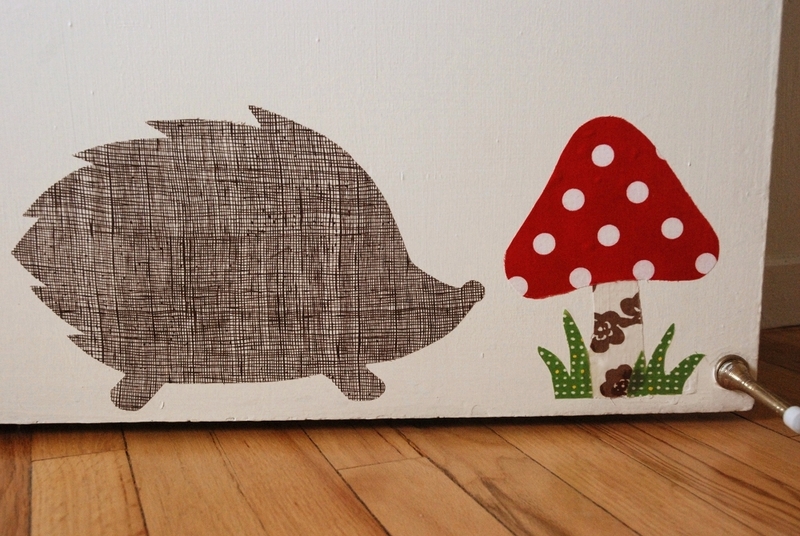 Check out the tutorial and you can download my first free pattern for this sweet hedgehog and mushroom decal set! So what are you waiting for? Come join me for some nesting with Delia! This entry was posted in announcement, guest post and tagged delia creates, fabric wall decals, guest post, nesting, starch decals, tutorial, wall decals by Cherie. Bookmark the permalink. Just stoppinb by from Delia’s blog today. I’m glad I did! You make such beautiful things! Thanks for sharing. I’ll be back for sure! Woohoo, congrats on your first guest post! 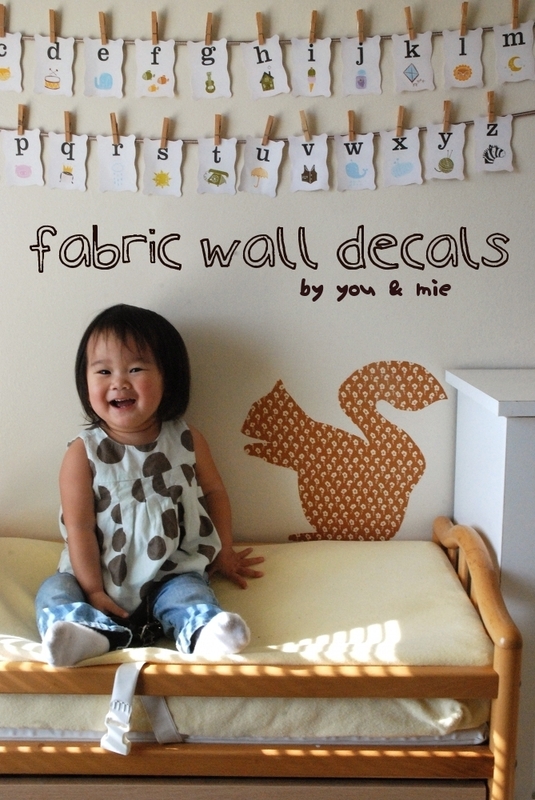 The wall decals are awesome and your daughter is just the cutest. I’m so glad you sewed along with PR&P so I could find your blog, because I love it!! I was so happy to have you Cherie. I really think the world of you! So excited for you! And it’s adorable of course!